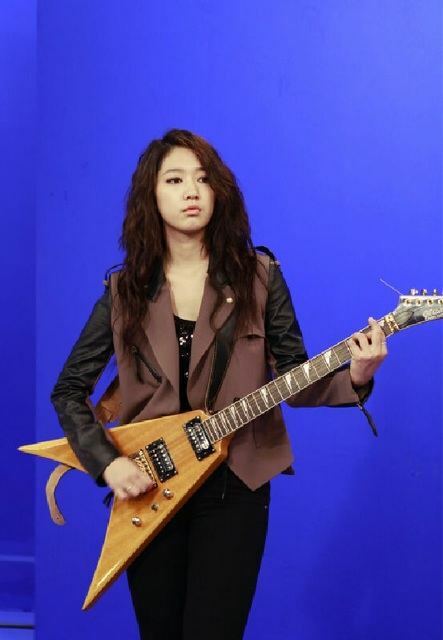 Park Shin Hye on a new drama? Recently, Korean star Park Shin Hye’s talent agency 4HIM Entertainment tweeted about reviewing several dramas which are possibly the new drama of the actress. Check the photo below for more info. Weibo: 안녕하세요 신혜입니다!! 오는 24일 멜론뮤직어워드에서 엠씨를 맡게되었는데요!! 굉장히떨리지만 열심히 하겠습니다!! 오프닝 무대도 준비했어요!! 유투브에서 생방으로 방송되니까 많은시청과 응원부탁드립니다!! 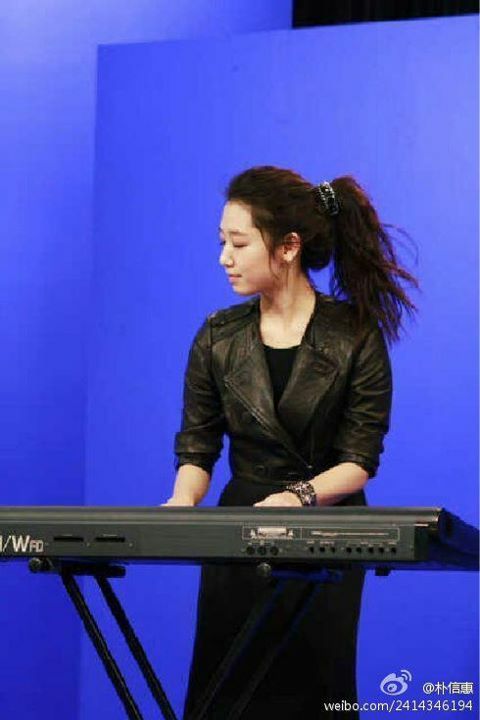 Hello everyone I am Shin Hye!! On 24th I’ll be the MC of Melon Music Awards!! I am very nervous but I will strive to my best!! I am also prepared for the opening performances. Youtube will be streaming live, so please watch and support!! She will be the MC of 2011 Melon Music Awards on the 24th day of November. Make sure to watch it! Although the drama’s rating was not that good, they made their international fans fallen from it. As a proof, the drama was recently voted as the “Best Korean Drama” on squidoo.com and on a fan-created page on Facebook “Best of Korea” . It was pre-sold to eight countries including: China, Hong Kong, Japan, Philippines and North America while talks in acquiring the rights to broadcast the show is still ongoing in several other places before the drama aired in Korea. There are three versions of the drama’s titles have also been confirmed. 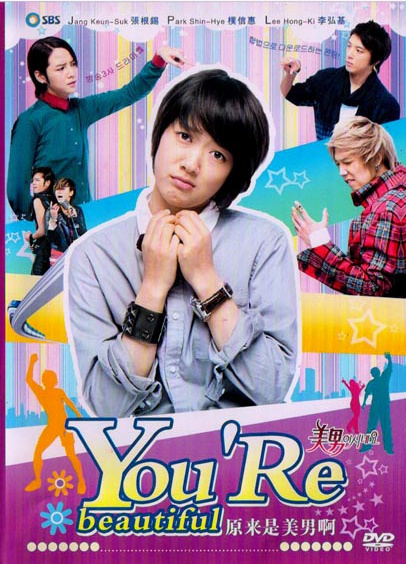 “Heartstrings” in America, “Ni Wei Wo Zhao Mi” in China and “You have fallen for me” (translated title) for other overseas places. So, if you have a Facebook account, like the following pages to get the latest updates about the casts and the drama. The 8th Korean Film Awards took place on November 18th at the Sejong Center. Stars who walked the red carpet include SHINee’s Onew, Song Chang Il, Seo Ji Hye, Nam Bora, Song Yun Ah, Gong Hyo Jin, Seo Young Hee, Seo Woo, Jo Yeo Jung, Lee Yo Won, Choi Daniel, Lee Sun Gyun, Kim Sae Ron, Won Bin, Park Shin Hye, and more. The broadcast of the awards ceremony through MBC was delayed instead of being live, after the broadcaster chose to show the men 1,500m freestyle swimming final in which national swimmer, Park Tae Hwan, was partaking, and won the silver medal. The rating for the swimming event was 34.8%, so it seems like they made a good decision. Park also anchored the relay team in the last race of the swimming competition, as the Koreans won the silver medal in the 4×100 men’s individual medley in a dramatic finish. Taiwan GTV’s recent drama production “Hayate the Combat Butler” will continue its filming in Kyūshū. (きゅうしゅう), JAPAN. Hayate is currently filming in Taiwan, the estimated filming length is 3 months. Park’s agency expressed that Park had become very popular thanks to “You’re Beautiful”, and in order to increase her popularity further and become a true Hallyu star, she decided to take on this drama. The story revolves around a boy named Hayate who serves as the butler, bodyguard, and friend to a girl named Nagi just so he could pay back his debt. 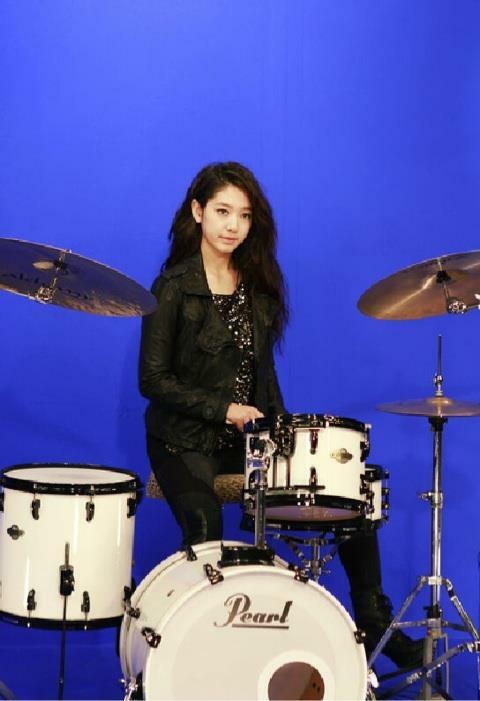 Park Shin Hye will play Nagi, while Hayate will be played by George Hu. Filming already began last month, and Park will stay in Taiwan until the end of the year. The drama is expected to greet viewers early next year through GTV. Hope you like it. I’ve put the English translation and the romaji, so you’ll understand it clearly.